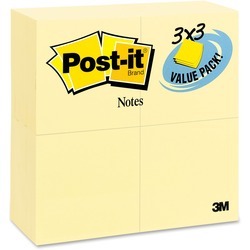 Post-it notes are very useful around the office but eventually they go in the trash. Why throw money in the trash when you could use an alternate brand for 1/3 of the cost. 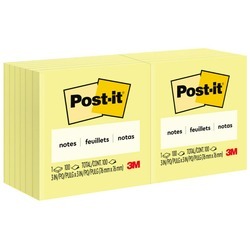 Our Business Source brand works as well as the 3M Brand and are available in many shapes and sizes for all your sticky note needs. 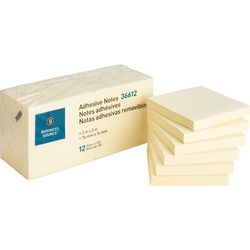 We also carry a wide selection of note holders. 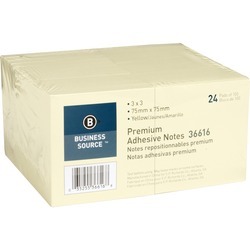 At Calgary Business Supply we provide a wide selection of Office Supplies including Adhesive Notes. Our goal is to help you to use your money wisely while maintaining efficiency around your office. Contact us today for a free Catalog of our 16,000 Great Office Products.